Who am I? I’m Cole Watts. Just your average-day marketer, trying to find his way across the internet. 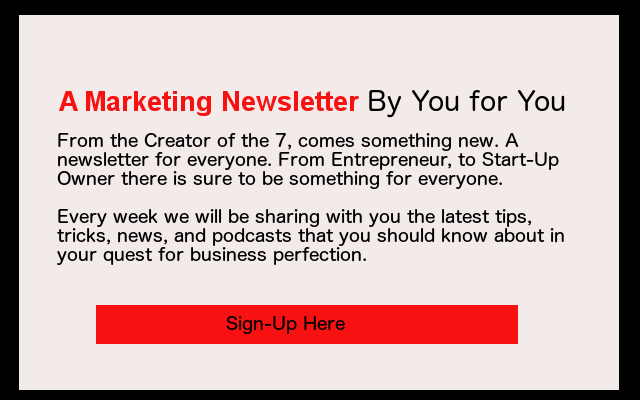 You might know me as the creator of the Triangle 7 or the co-creator of the Triangle Marketing Club in Raleigh, North Carolina. I’ve helped companies both small and big succeed online.By day, I specialize in digital marketing which includes, social media strategy, PPC management, SEO, and content creation. Personally, I’m a Twin, Brother, Runner, Hiker, Coffee Shop Traveler, Wine Drinker, and Oakland Raiders fan.